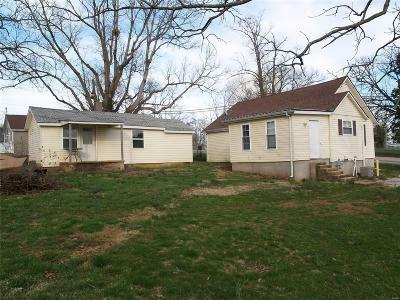 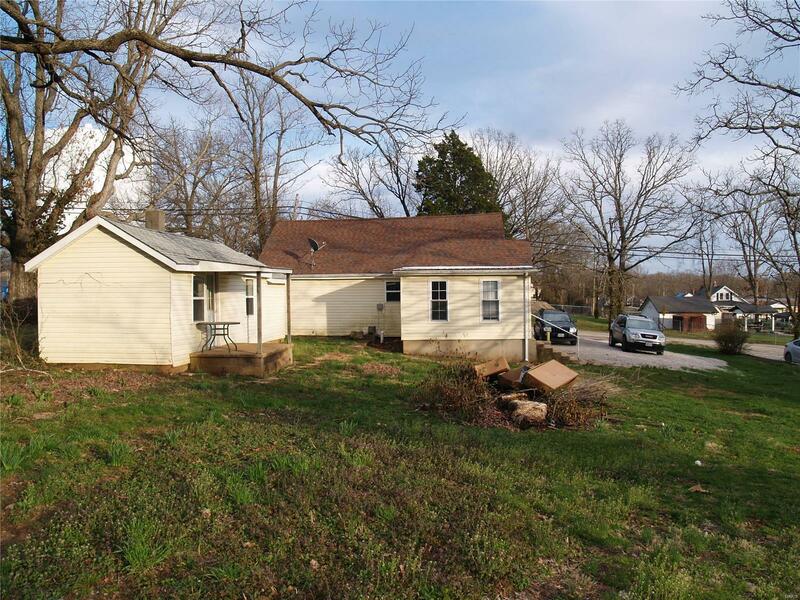 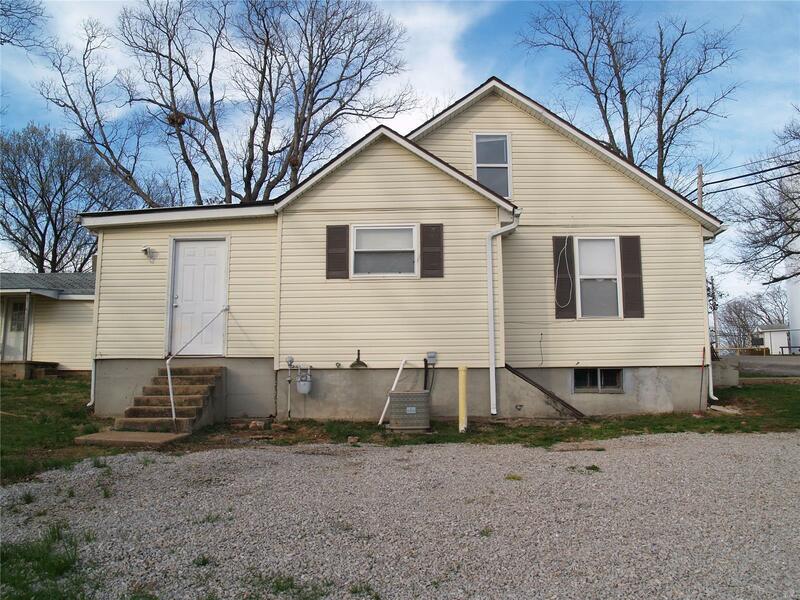 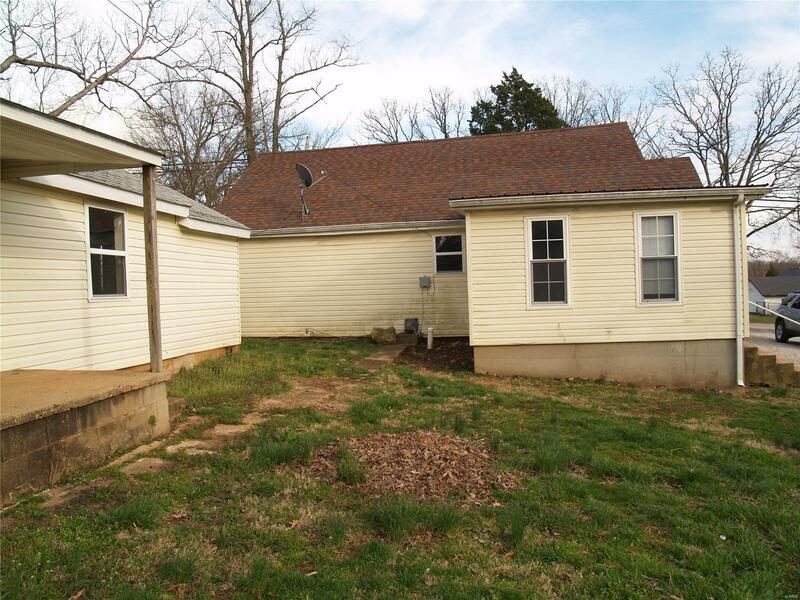 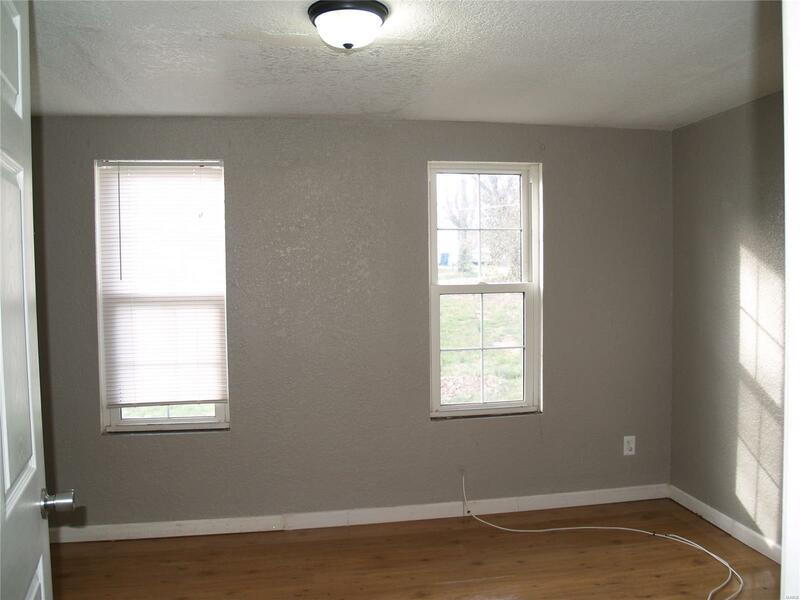 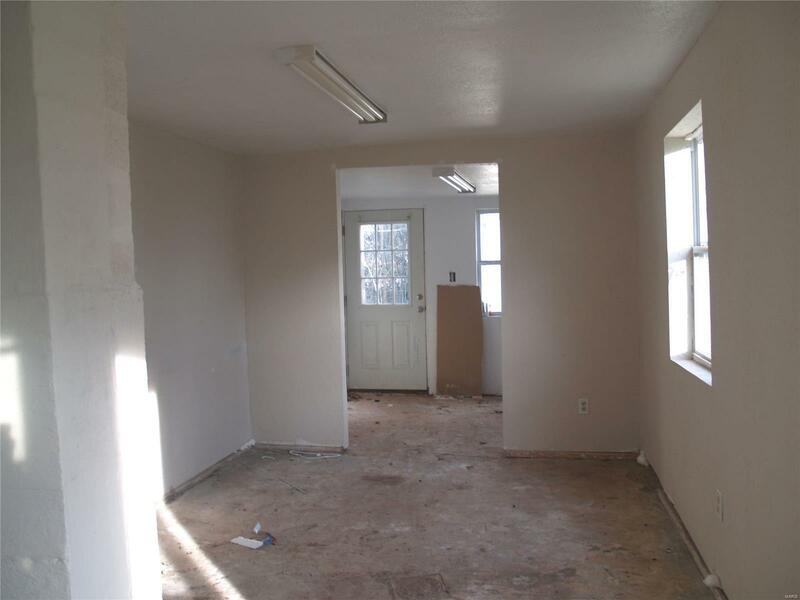 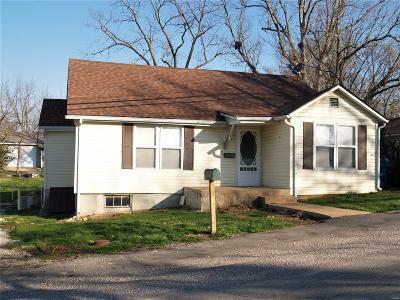 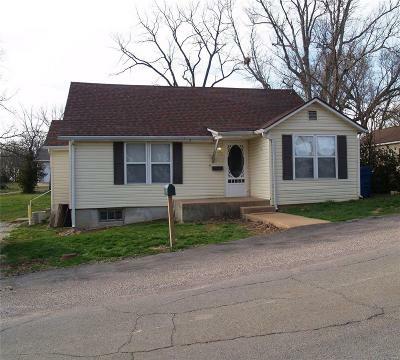 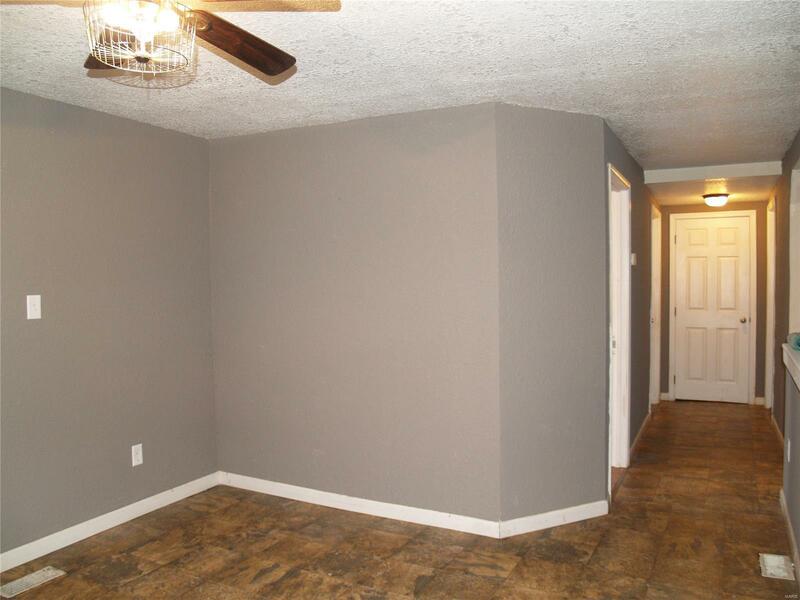 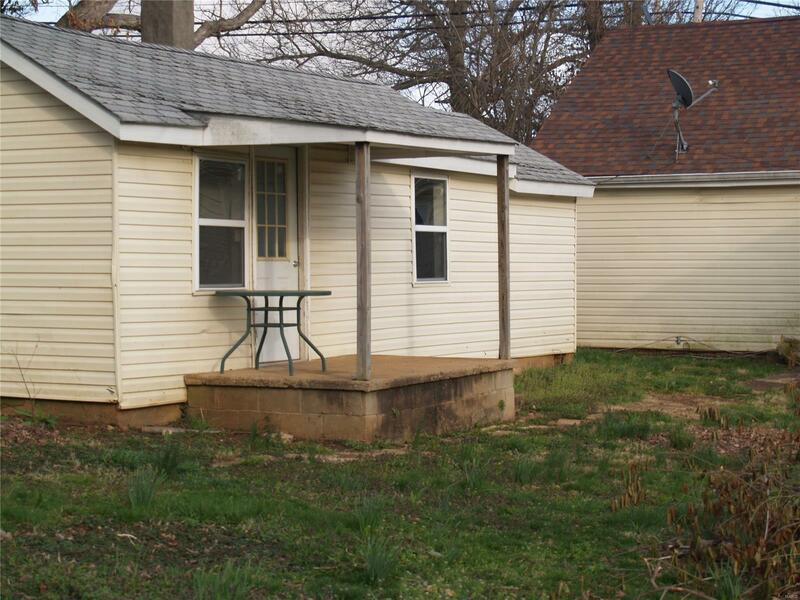 Recently updated 4 bedrooms 2 bath home is just what you've been looking for. 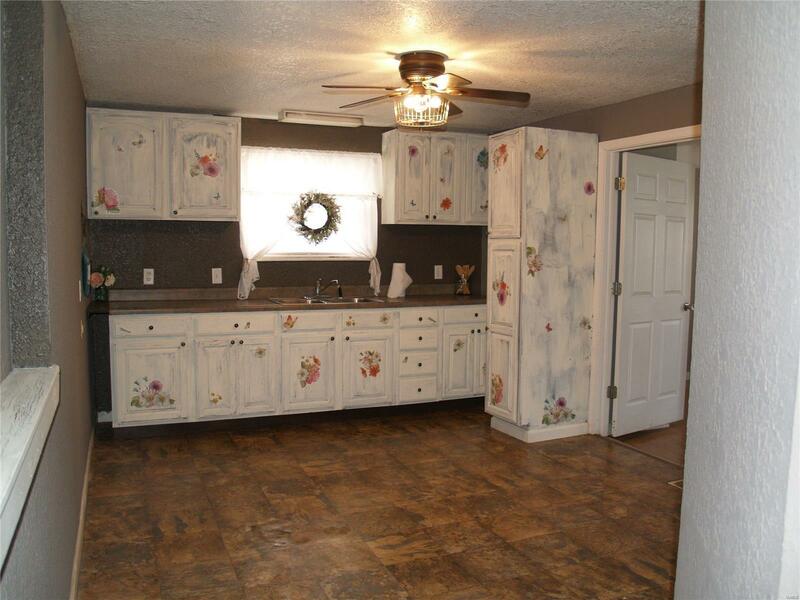 The kitchen is large with plenty of cabinets and see through nook to the spacious living room. Two large bedrooms on the main level make it easy to live on the main floor. 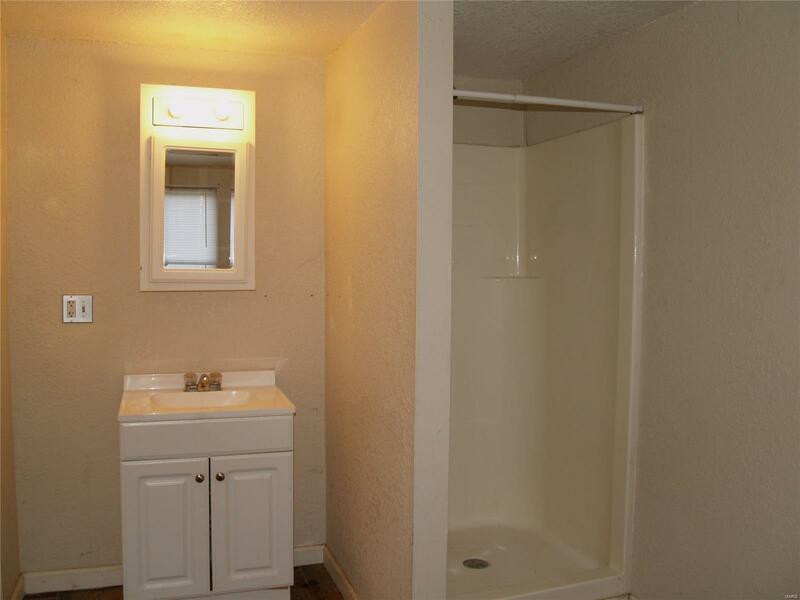 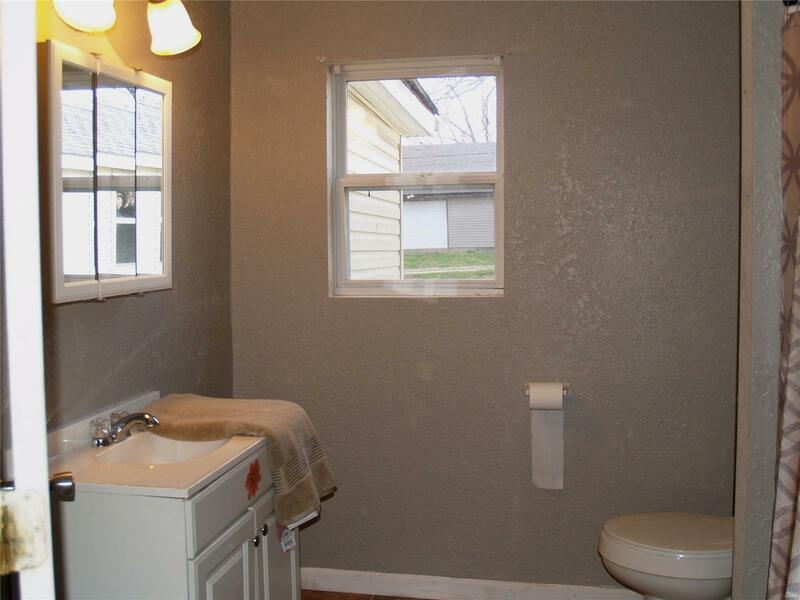 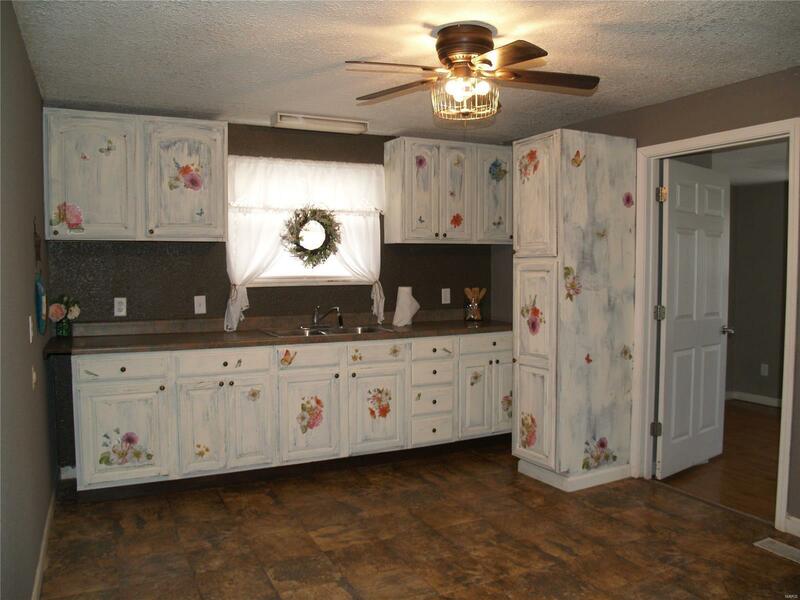 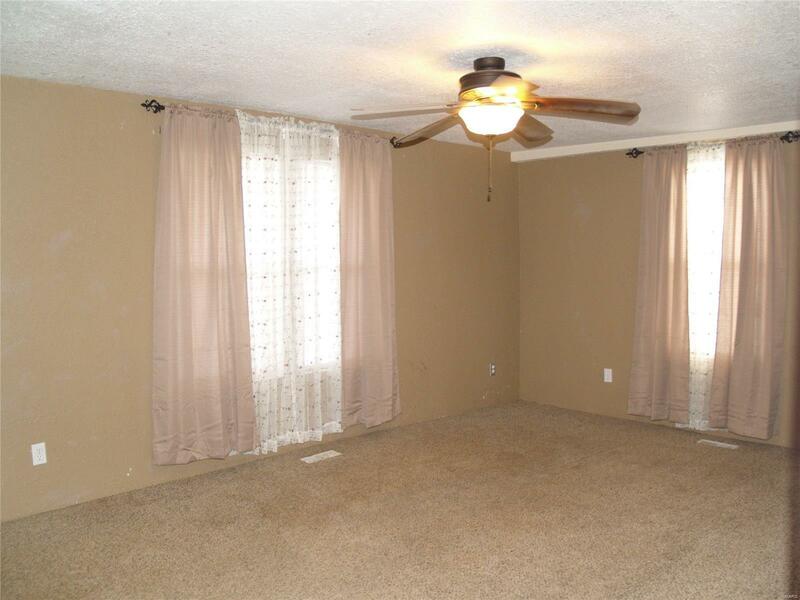 Next, on the main floor you'll find a laundry room and large bath combination. 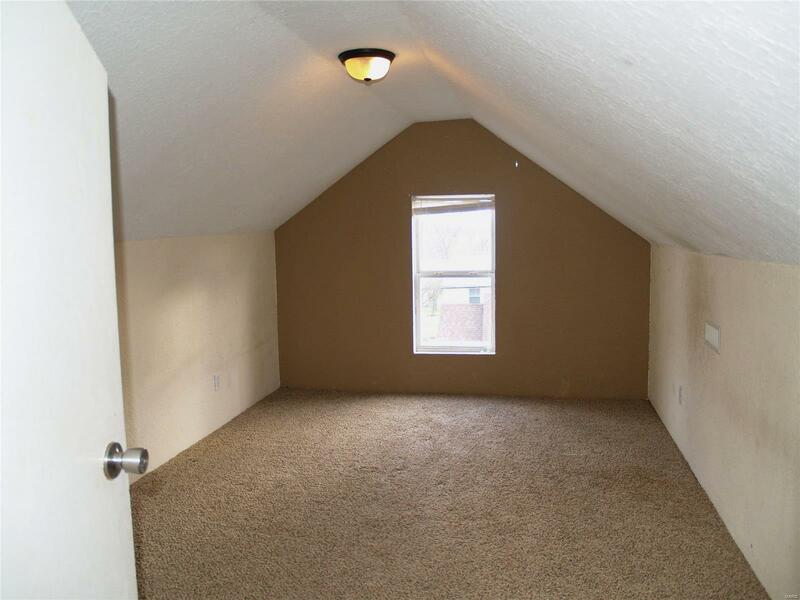 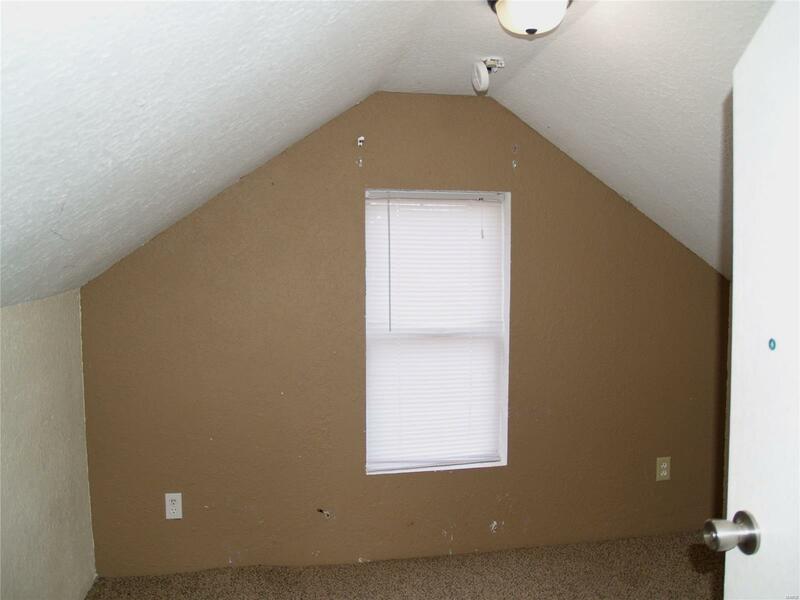 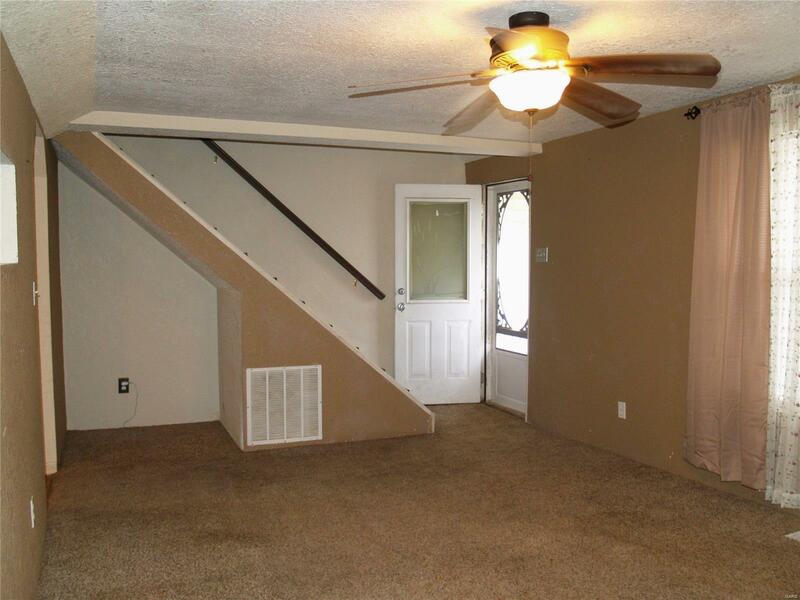 Upstairs you'll find two bedrooms. 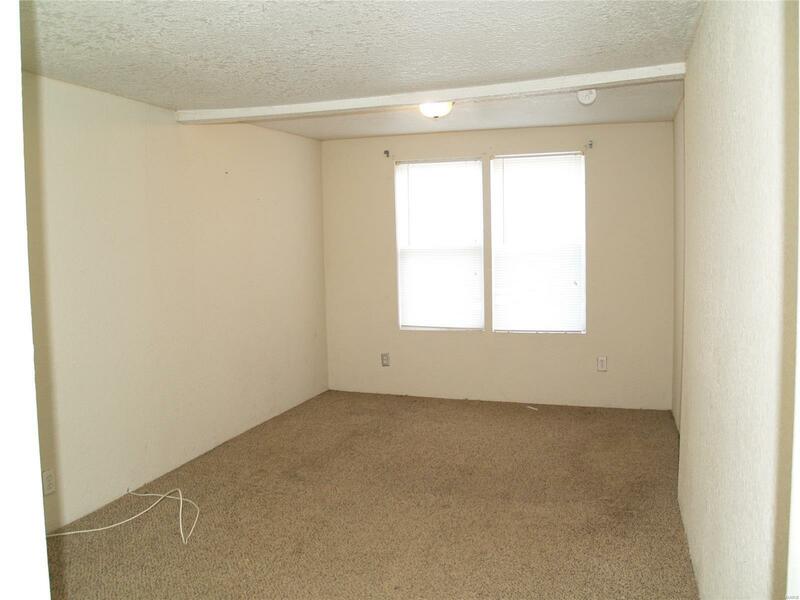 This home has plenty of room for a large family. 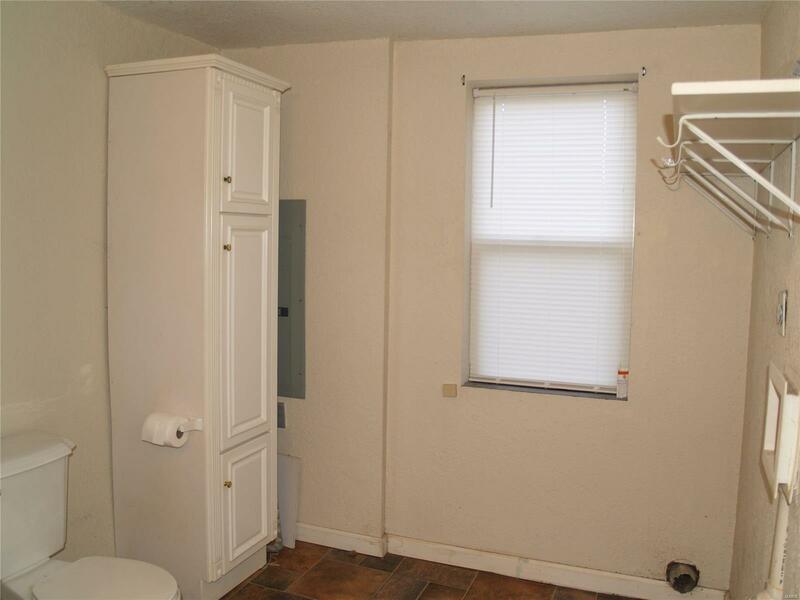 There is a cellar with a new sump pump and water heater. 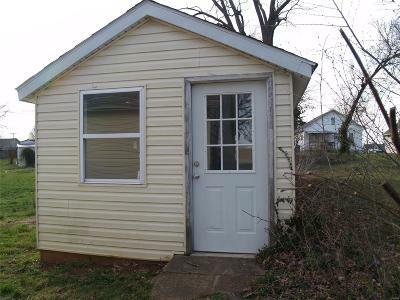 Plus a bonus storage building in the back yard which can be hooked to electric easily, great place to store all your Christmas boxes. 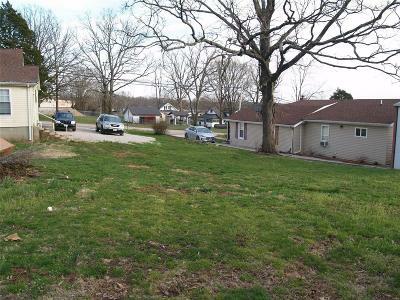 Plenty of room in the yard for sports and pets. 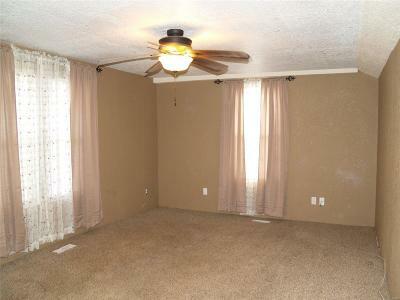 Call to today to make your appointment.